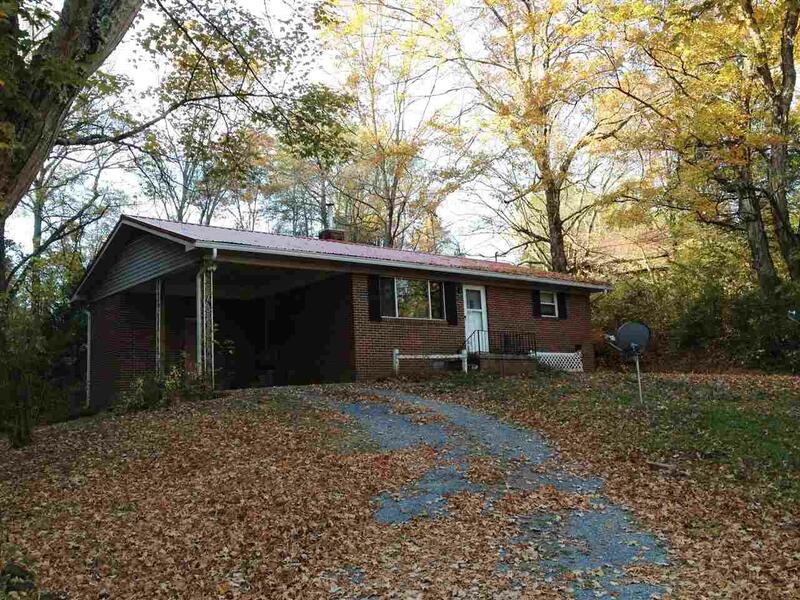 Plenty of room to roam with this ranch style brick home on 46 acres. House offers a newer metal roof, hardwood floors, and attached carport. Property is on both sides of Hwy 163, partially fenced, old rustic barn, mountain views, small spring, and no restrictions. Listing provided courtesy of Johnny Lewis of Crye-Leike Realtors.